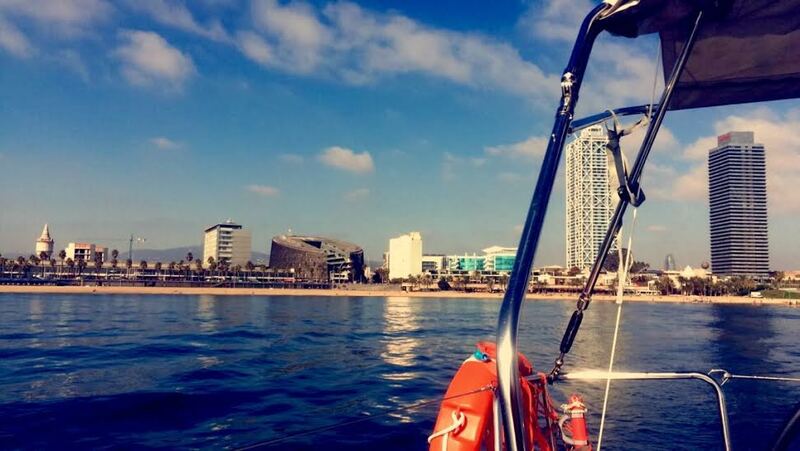 My name is Octavi Uyà, a boat owner and co-founder of Nautal and I would like to share how I felt the first time that I rented my boat. The issue I encountered resulted in the birth of Nautal. As I counted the number of days that I had sailed in the last year, I realised that it only amounted to 34 days. This consisted of one weekend per month and two weeks sailing during summer. 34 days out of 365 days in a year represented less than 10% and I have to say that I would consider myself an avid sailor! My boat represented a big expense but I had never thought about renting it and the options that I had available were not very convincing. As a boat owner I didn’t wanted to lose the privilege of having my boat in my mooring and being able to use it whenever I wanted to. However I really wanted the extra income that would allow me to keep it in perfect shape. And so Nautal was created! When Nautal was created, I was obviously the first one to list my boat on the platform. 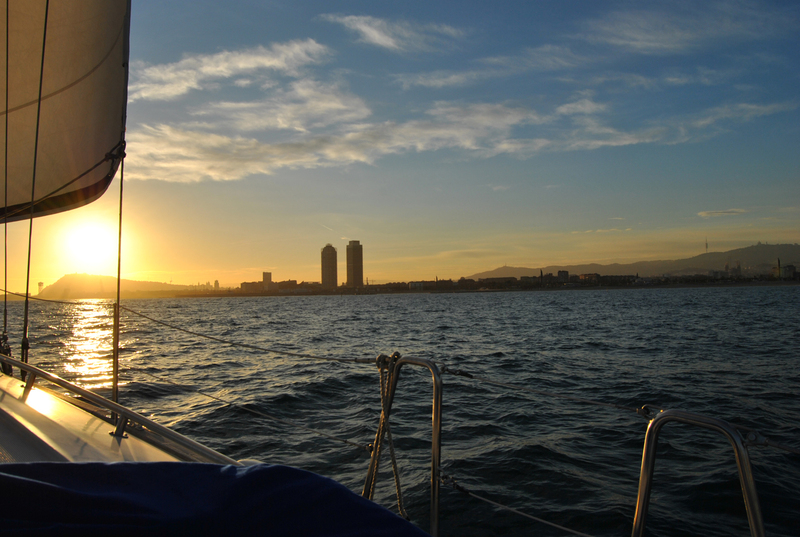 The Spanish market has some requirements but it only took me a couple of weeks and my boat was ready to be rented! 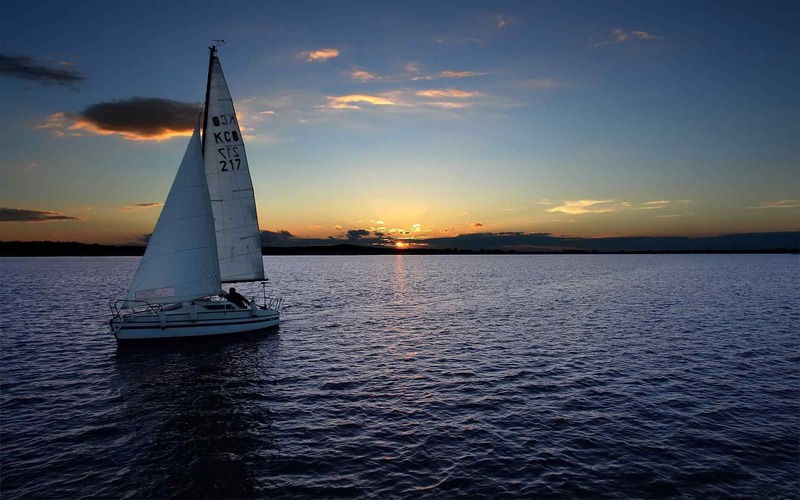 So I uploaded all the information on the platform, and my beloved sail boat was ready to go. After two weeks, we made the first booking. A young guy that looked very responsible was interested in renting the boat for a couple of days with his friends. I went ahead with the rental thinking I would be able to use this rental income to pay for the sailboat’s upcoming motor inspection. The first day of the rental arrived and I went to pick up the young man and his friends, they were quite nice people so this put my mind at ease! When we got to the boat, I took some time to explain exactly how everything worked; batteries, motor, sailing manoeuvres, radio, locations, etc… Then we went to get some gas, and this was a way for me to check if they knew how to sail the boat, which was comforting as I could see that they had experience. After checking that their license was right, we signed the contract, the deposit was paid, and then they set sail on their trip! 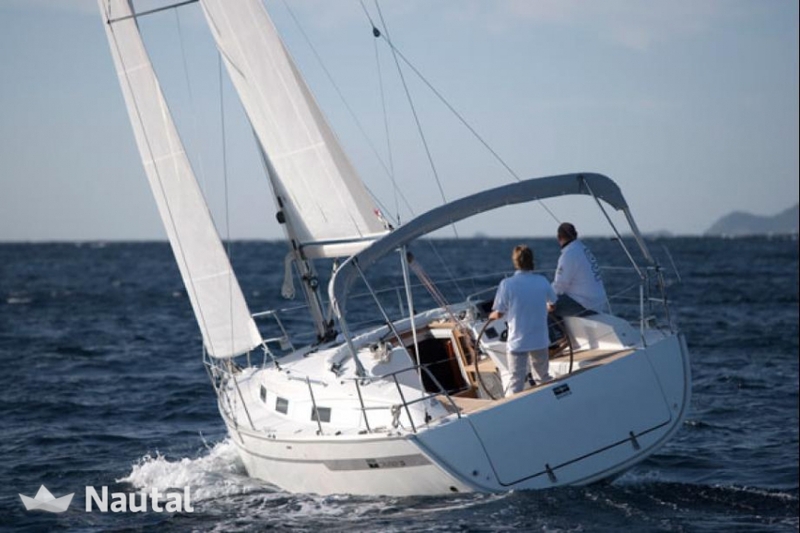 It was a strange feeling, as I had never seen my sailboat leave without me and I felt a bit unsettled for the two days of the rental. If I saw that the wind was blowing outside, I was scared for my boat. Yet if there was no wind, I was concerned that the guys where not going to be able to enjoy the boat at its best. I wondered to myself if everything was going as planned? On the last day of the rental, they guys came back to port and I met with them. I felt relieved when they arrived with my boat in what seemed to be perfect condition. I helped them moor the boat and checked that the boat was in perfect condition, then I returned the deposit and we said goodbye. I had earned 600 euros in 2 days and even though I had some moments of doubts, it was easy money going into my pocket. After only a month and a half, I’ve earned an amount that can cover all the annual expenses of the boat, including the rent of the mooring. This of course gave made me feel very happy that I made the decision to rent my boat. A surprising point that I didn’t expect was that several of the rental’s have been from families with children, that are looking for different ways to spend their holidays, and who, just like me, are in love with the sea! What’s stopping you from renting your boat? It doesn’t matter if you have a sailboat, a yacht, catamaran, motorboat or a jet-ski, give it a try! It’s better than you would expect.